The Working Group on Cooperation under the framework of the European Union-Sri Lanka Joint Commission concluded its meeting in Colombo on Monday, Xinhua news agency reported. “We hope that the new priorities will assist the government in the implementation of the UNHRC Resolution on Sri Lanka, encompassing the areas of accountability and transitional justice, resettlement and durable solutions, governance and reconciliation,” Jorge de la Caballeria, head of Unit for South and South East Asia of European Commission Directorate General for International Cooperation and Development said. 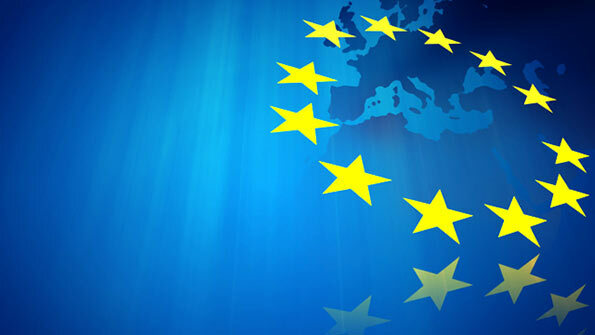 The Sri Lankan government meanwhile said it appreciates the assistance received from the EU for the development of the country and its citizens and hopes that EU will continue to assist the government in achieving its medium term target of becoming an upper middle income country, IANS reports.